We’re saying goodbye to August and hello to September this weekend, so as well as making the most of the last summer deals, we’re getting stuck into some brand new spots reopening for the winter season. Whether you’re looking for drinking, dining, spa days or things to do with the little ones, we’ve got you covered for a great weekend. 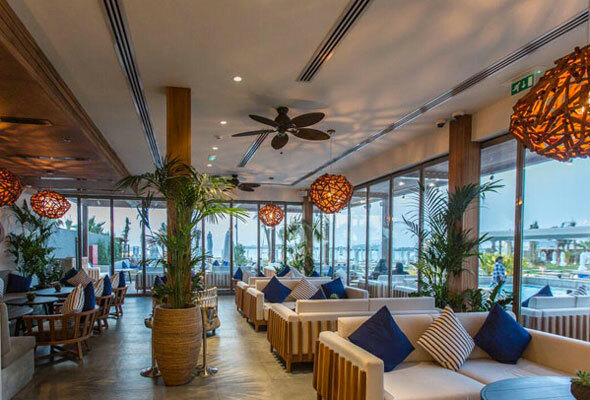 Throughout August, Pure Sky Lounge, dubbed JBR’s highest lounge will offer you a discount on your food bill for the same temperature as it is outside. Thirty-five degrees? You’ll get 35 per cent off the bill. Forty degrees? That’s forty per cent off your food bill. The uber-luxurious One&Only Royal Mirage has designed a discounted staycation package for GCC residents this summer. 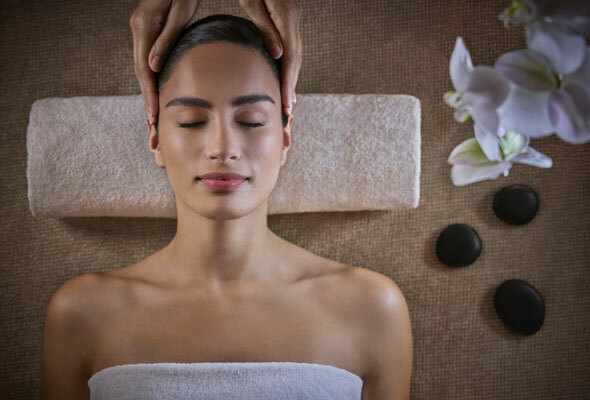 Rates start from Dhs895, and include a guaranteed late check out of 6pm, 25 per cent off spa and hammam treatments, complimentary passes to Aquaventure Waterpark and a free candlelit yoga session. This Business Bay lounge briefly opened it’s doors for a short season before closing for summer earlier this year, but from this Thursday August 30 it’s back. 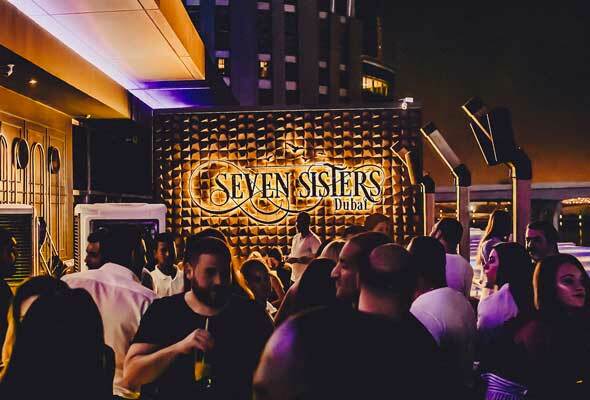 The Lebanese export which overlooks the Dubai Canal in the JW Marriott Marquis will host a weekly Tuesday live music session, fashionable Friday fusion concept inspired by the Orient and will dedicate Thursday’s to promoting talented local DJs who will rotate deck duty. Stretch Studio has just opened in Times Square Center, offering assisted stretching coaching to maximise flexibility. Sessions can be anything from twenty minutes to an hour, and proven benefits include better posture, increased mobility and better sleep. 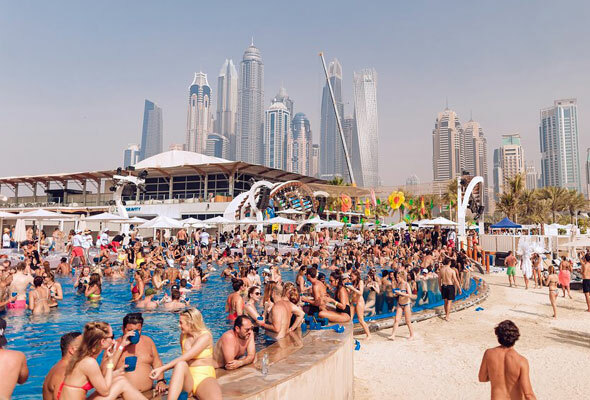 The oh-so-instagrammable Drift Beach Dubai will reopen its doors this Friday. 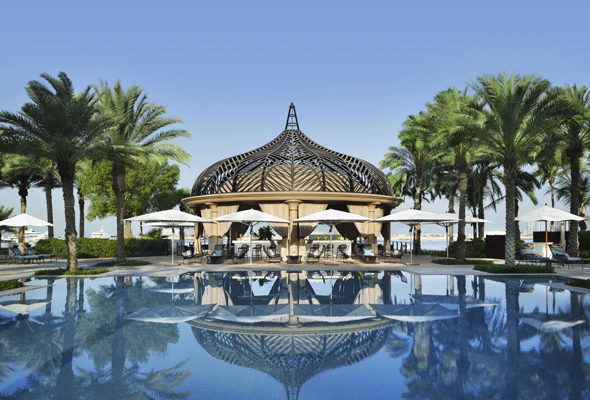 The swanky beach club, which is part of the One&Only Royal Mirage complex, comes complete with hammocks on the beach, luxe loungers and whitewashed shaded cabanas. Be sure to make a day of it and head to the restaurant for some Mediterranean a la carte offerings, or if you’re feeling lazy, a concise poolside menu is on offer delivered to the comfort of your lounger. Azure Beach lounge at Rixos Premium JBR who are launching an Ibiza-inspired post brunch party on Friday August 31. The new Friday night called Discotique promises Ibiza vibes from 7pm until the early hours, so if you didn’t make it to the White Isle this summer, you won’t feel like you’ve missed out. ShuiQi Spa at Atlantis, The Palm has a summer pamper package for UAE residents priced at Dhs550 through the week and Dhs650 on weekends. 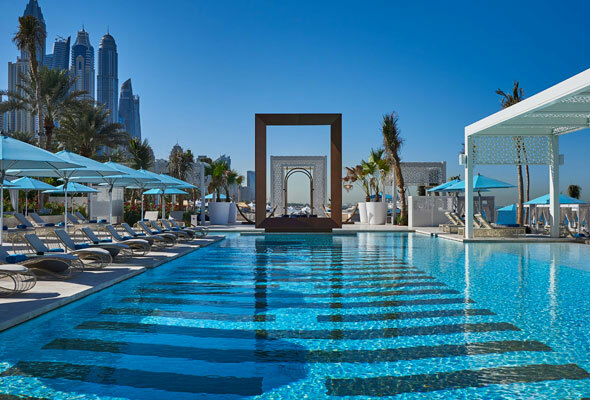 Valid until September 15, it includes a 75-minute ESPA treatment and massage, three course lunch at The Edge restaurant and all-day access to the Royal Pool, Zero Entry Pool and Royal Beach. 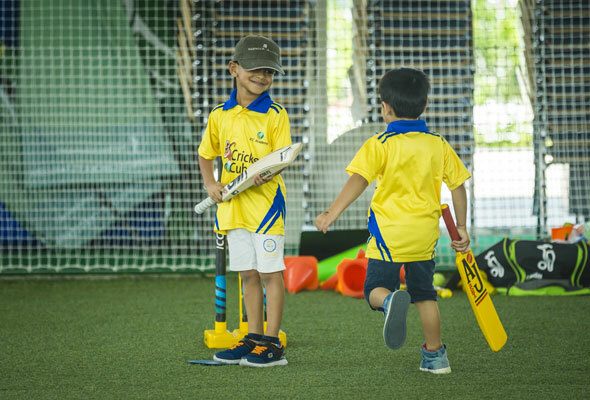 Think your little one could be Dubai’s next big cricket star? The latest round of ICC Academy Scholarship open trails will also be held this Friday August 31, which are open to both boys and girls aged 13 to 18. Trials for players aged 13 to 15 will be held from 3 to 5pm and from 5 to 7pm for 15 to 18-year-olds. Registration will be open an hour before each age group session starts and a full, one-year scholarship will be awarded to the 12 best players. 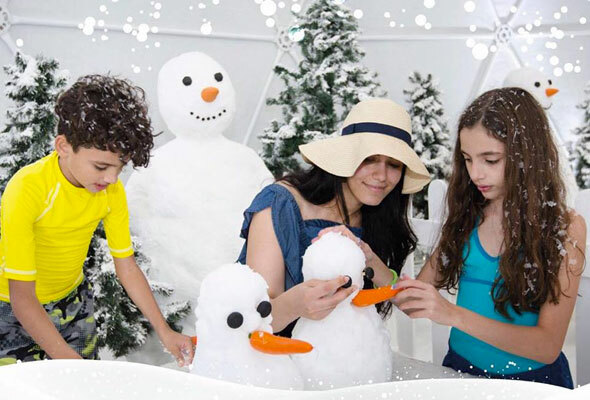 It’s your last chance to head to DubaiICE, a winter-themed festival inside a pop-up, hosted within an igloo-inspired dome on the private Dubai Ladies Club beach. The festival will run from 3pm to 7pm until the end of the month, and promises a host of snow-themed activities for women and children. Entry will be priced at Dhs260 for ladies and Dhs80 for children (sorry guys – this is a women-only event). 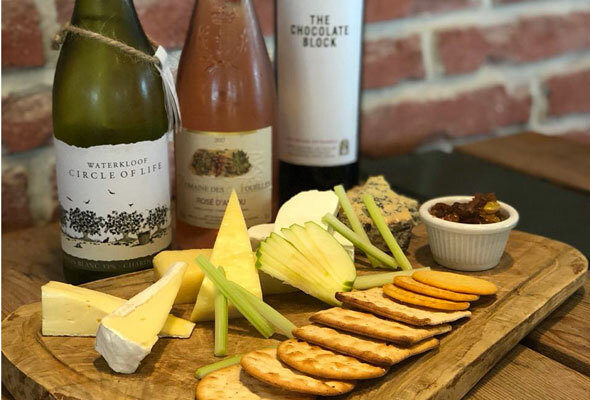 This Saturday, JLT’s Couqley has partnered up with Denise Schmitz from We Love Art and they’re inviting budding artists for an evening of wine and painting. From 4pm to 7pm, attendees can indulge in three hours of painting as they recreate the famous French Impressionist Claude Monet’s Water Lilies. 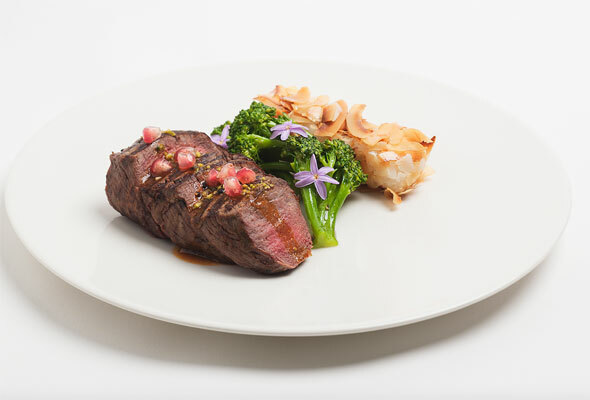 It’s served up alongside two glasses of wine, and complimentary canapes. Looking for somewhere new to cheer on your team this weekend? 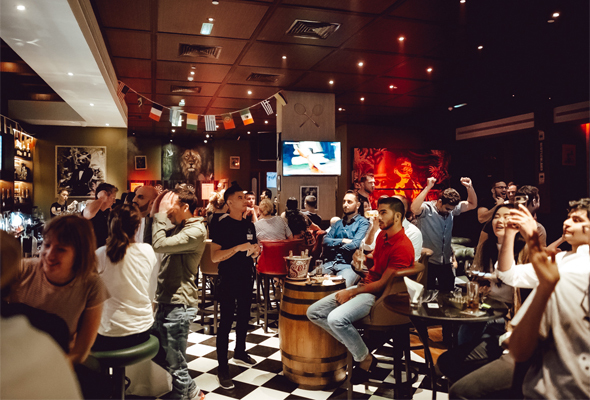 This vintage sports bar offers up extensive sports coverage from 11 screens across the venue, as well as some impressive views across Downtown Dubai. Bored of the match? There’s plenty of games inside the venue to keep you entertained including darts, pool and even a bowling alley. There’s a bargain brunch for Dhs205 on Fridays, a weekly Tuesday ladies’ night, and if you wear your teams shirt to watch the match, you’ll get a 20 per cent discount. 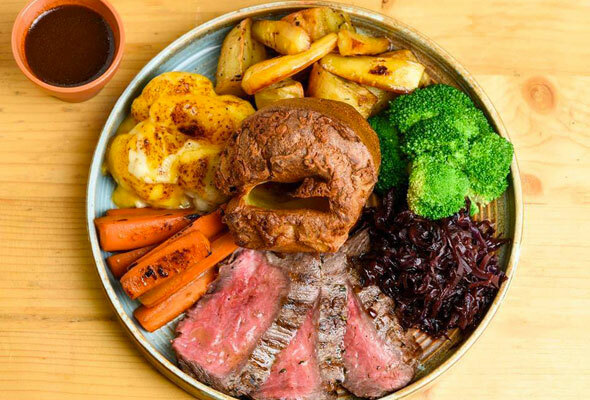 Available on Saturday and Sunday both inside and in the undercover garden, Garden on 8 at Media One Hotel serves up a value roast for Dhs99 per person. It’s a choice of chicken, lamb or beef and it’s served up from noon. The Scene by Simon Rimmer is launching their second month-long festival for September, and this month it’s all about wine. The summer garden has become an indoor vineyard and inside, you’ll be able to find more than 25 varieties of wine, buy one get one free on a selection of premium bottles, wine-based ice pops and a selection of themed wine-based bites. Can’t decide between a traditional breakfast feast and a lively, all you can eat Saturday brunch? You need to know about La Cantine’s Saturday brunch then, which combines them both. 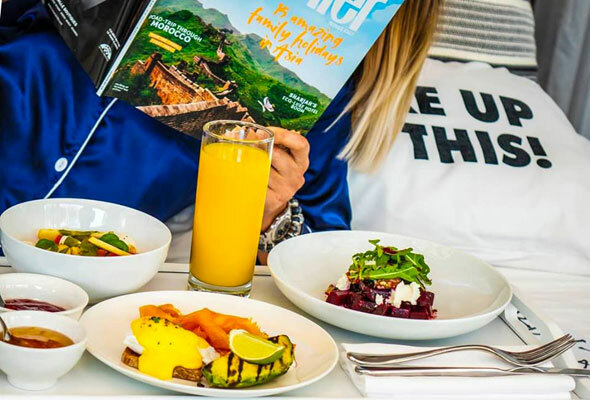 The four hour ‘Reveil’ Saturday brunch package is an all-you-can-eat feast complete with pyjama wearing waiters, alarm clocks, fluffy slippers and a menu of top brekkie dishes. And best of all? It’s served up in an actual bed. Zero Gravity will be kickstarting the new season with the relaunch of their popular Saturday brunch, Supernatural this weekend. The all-inclusive package starts from midday, and offers up a five hour package priced at Dhs249 for ladies and Dhs299 for guys. It’s served up to commercial house beats spun by Zero Gravity’s rotating resident DJs.